My 粉丝 art of Ying 日本动漫 headset. Pls. 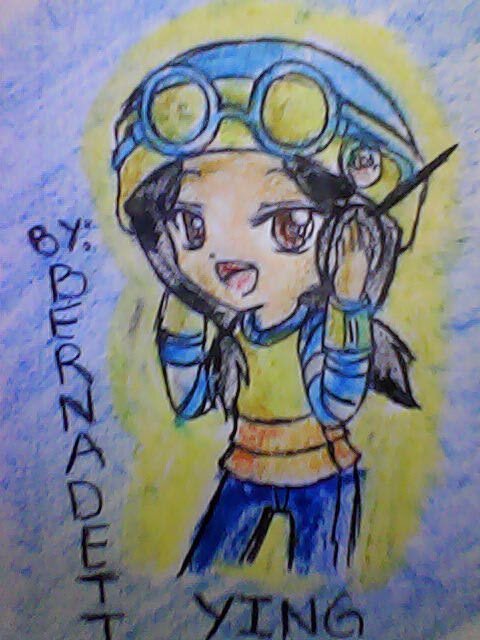 like my drawing.... Wallpaper and background images in the 波波仔（boboiboy） club tagged: boboiboy.